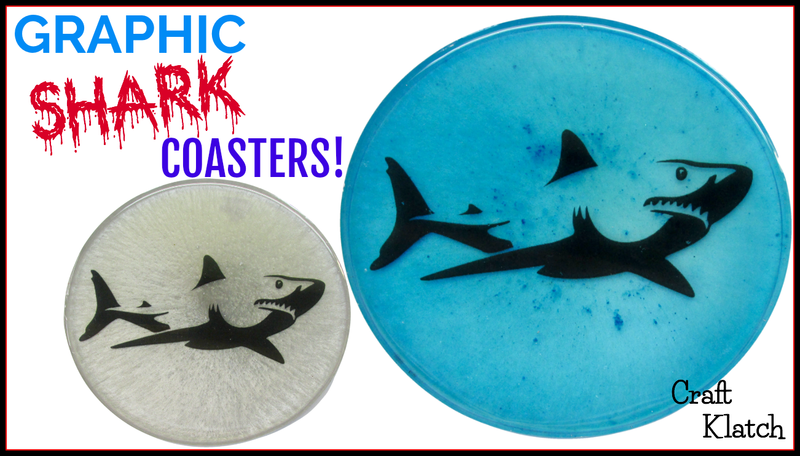 Let's kick it up a notch and make BIG Resin Shark Art! 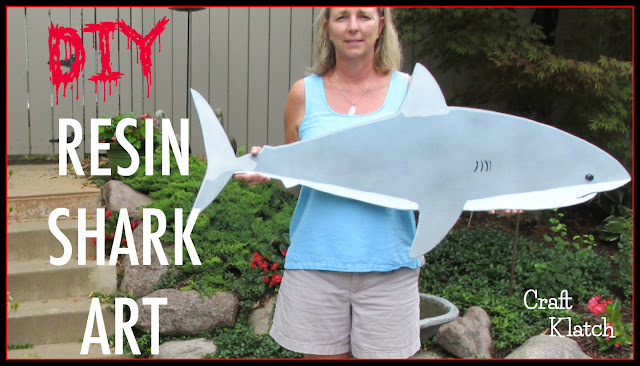 It's a great DIY project for your garden, or your home decor!!! September means Oktoberfest! 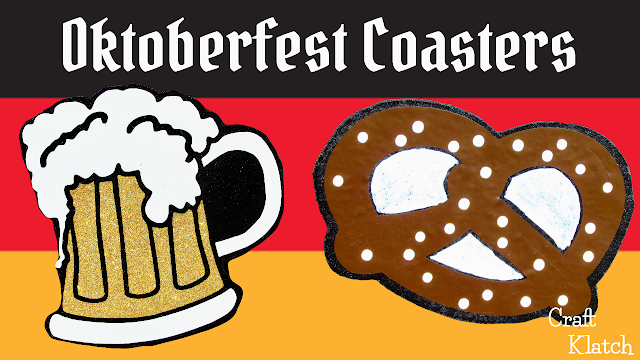 What could be more Oktoberfest than beer and pretzels....maybe a polka?!?!? !